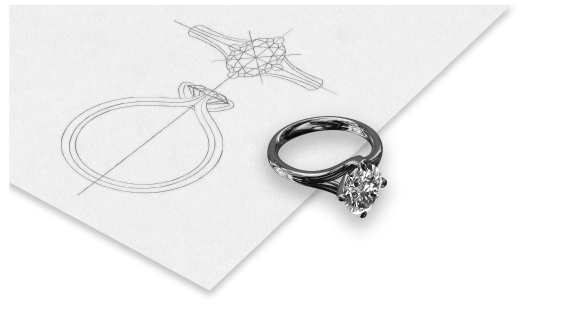 Your bespoke journey starts with sharing your ideas so together we can create a piece of jewellery whether an engagement ring or a special gift that is unique and made just for you. 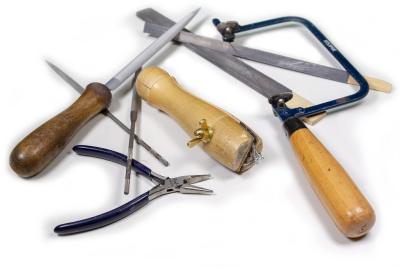 After our initial chat either at my studio or online, I will send you CAD designs that look like the finished item, from there we can adjust until its perfect. 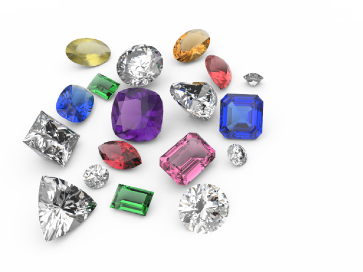 The term gemstone includes diamonds and selecting the right one is an important moment, so I will guide you through all that you need to know making sure your gem has the WOW factor. 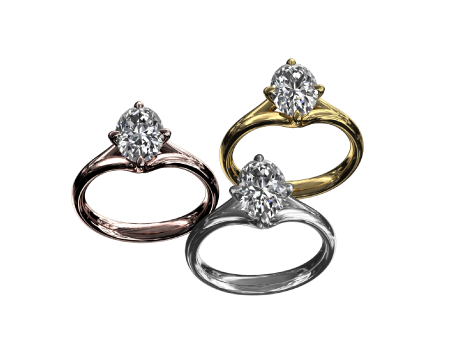 All precious metals have different properties, so understanding these is another important decision in making sure your jewellery can be worn as you wish. 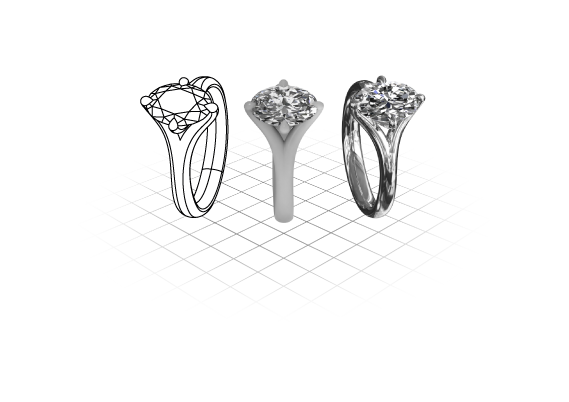 I will print a 3D model to try on, this is to scale and means you will see how it looks and fits, at this stage we can change anything before I make your final piece. 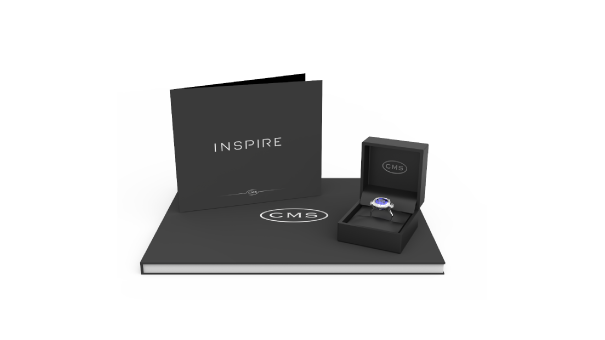 All my bespoke jewellery comes with my design book a deluxe presentation case and insurance valuation which is updated free of charge every 3 years, so it is truly a memorably experience.